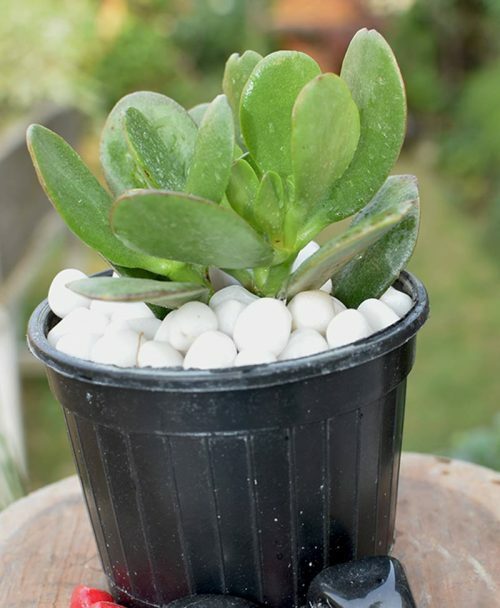 Jade Plant Elephant Bush is one of the several thousand species of diverse, stunning and elegant succulents. Succulents have amazing array of shapes, sizes, textures, blooms and growing habits, these are one of the wonderful ornamental houseplants. 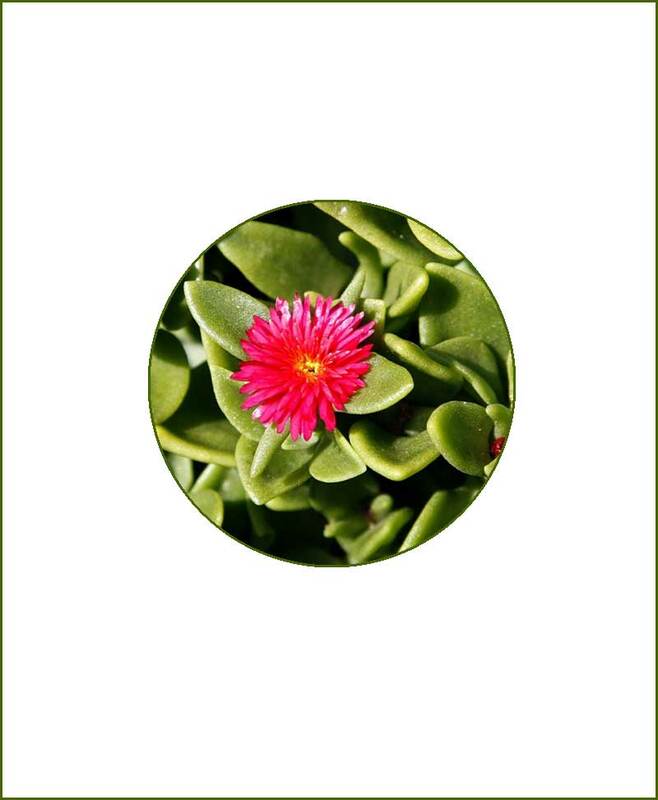 Succulents are easy care, sun loving and drought tolerant houseplants, prefer to grow in extremely dry environment and deserts. 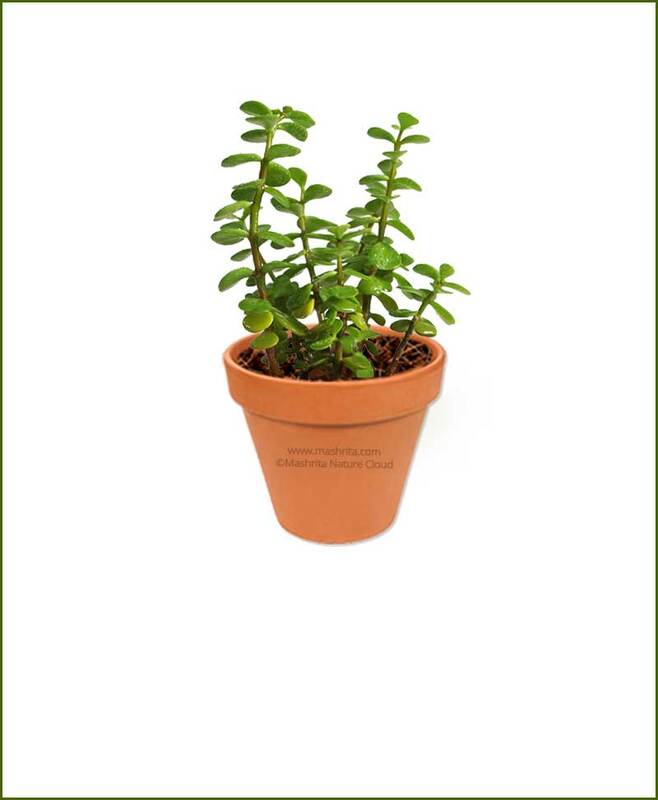 These are air purifier plants and known to be radiation absorbers, it is recommended to keep succulent plants near the handsets, laptops, computers, printers, ovens or other radiators to reduce the harmful effects.